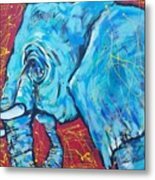 Elephant #4 is a painting by Arrin Burgand which was uploaded on July 25th, 2016. 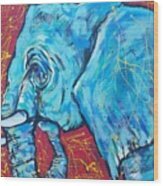 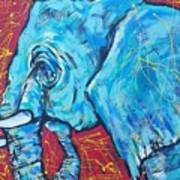 This is the fourth painting of the elephants inspired by the 2016 plien air Zoo Atlanta, Art Gone Wild Event. 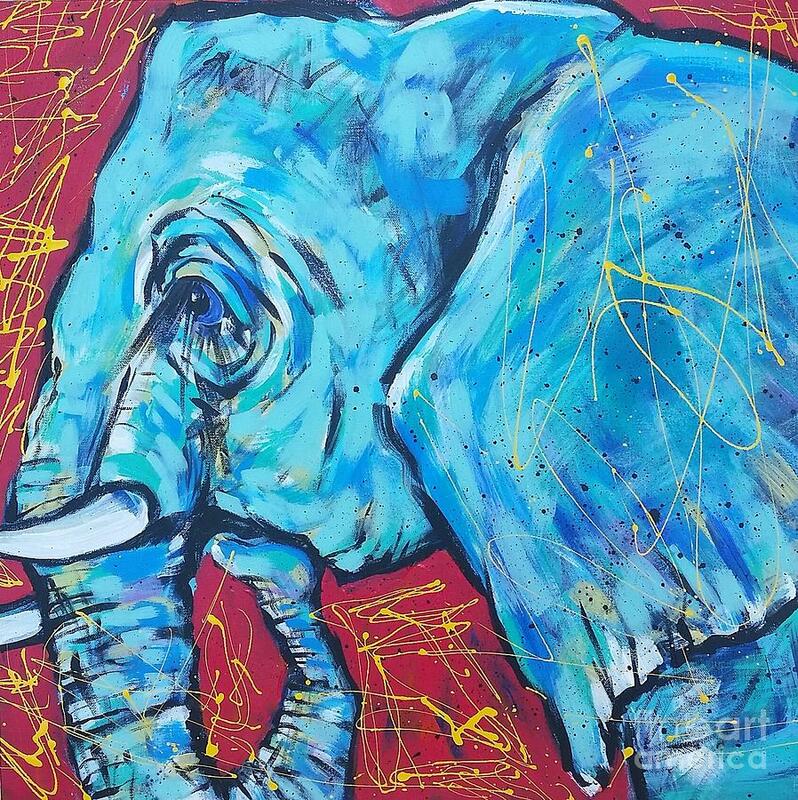 I am so thankful for the opportunity to have spent time adimiring, studying, and sketching these beautiful creatures live while the elephants are on the move!